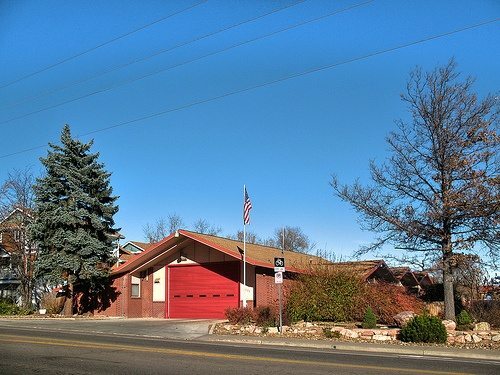 Two Usonian-style fire stations from Boulder. 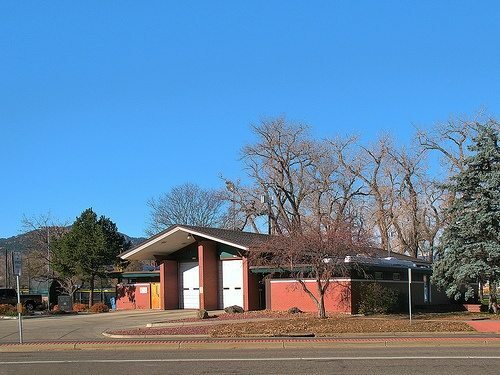 This first one is Boulder Fire Station #2, designed 1958 by Hobart Wagener, a prolific Boulder modernist architect who designed Williams Village. 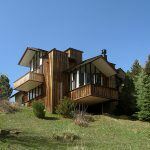 (For a great overview of Hobart Wagener, visit the site Boulder Modern House). 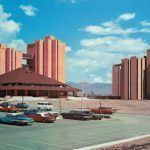 Both stations have tall central garages flanked by offices/sleeping quarters on the sides. 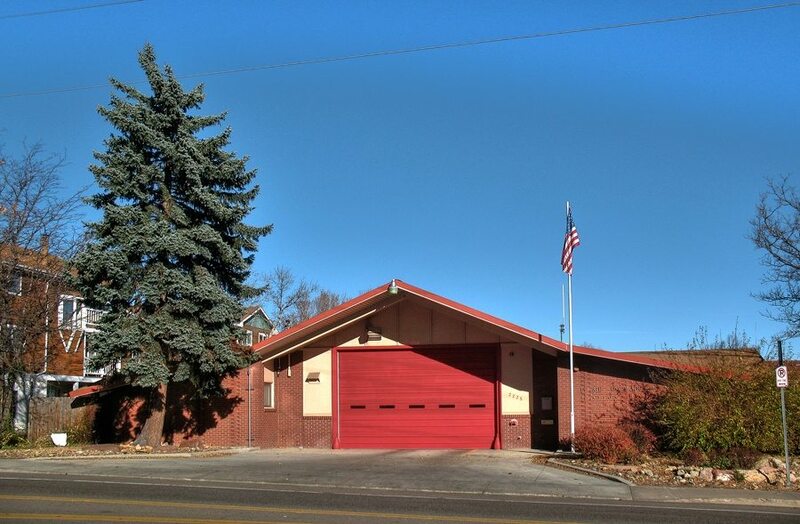 In Boulder Fire Station No.2 these flanks have three gables representing the three Flatirons of Boulder. 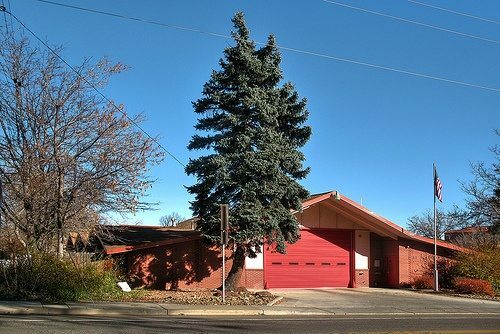 Boulder Fire Station #3 below was designed 1964 by Thomas Nixon & Lincoln Jones, also in the Usonian style. 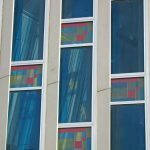 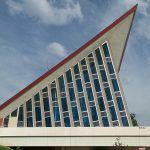 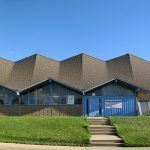 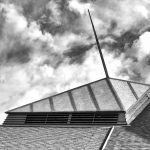 Nixon & Jones designed Boulder’s iconic Usonian-style First Christian Church whose prominent bow greets visitors to Boulder as they drive in on 28th Avenue.